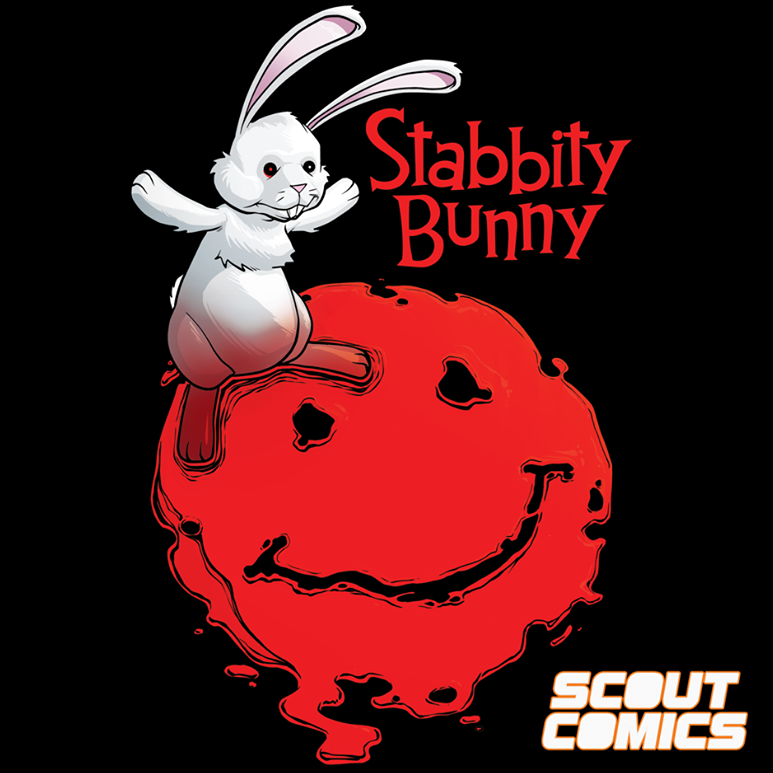 All-New, All-Ages Comic Book Series MARVEL SUPER HERO ADVENTURES Coming This Spring! 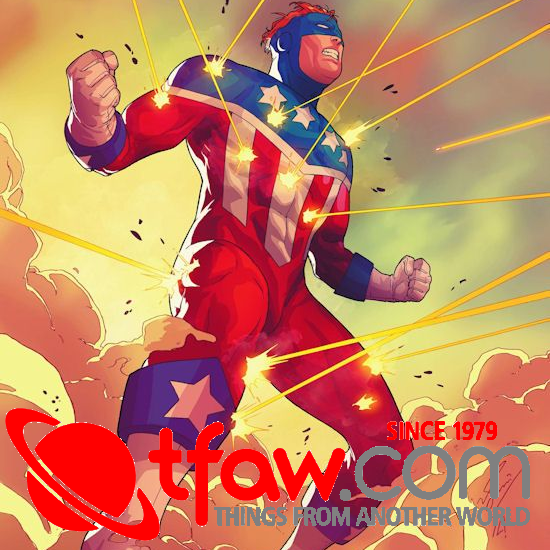 Eisner-Award winner Jim McCann and Dario Brizuela bring an all-new story to Marvel! New York, NY—January 18, 2018—This spring, readers will find there’s no hero too big (or too small) to share an adventure with! 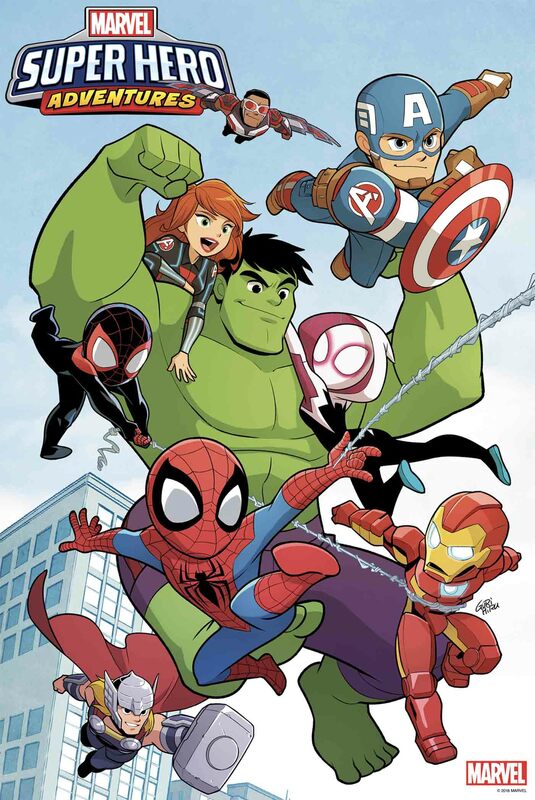 As part of Marvel’s multi-platform content program focused on targeting Marvel’s youngest fans, Marvel is excited to announce MARVEL SUPER HERO ADVENTURES, an all-new, all-ages comic book series debuting this April! 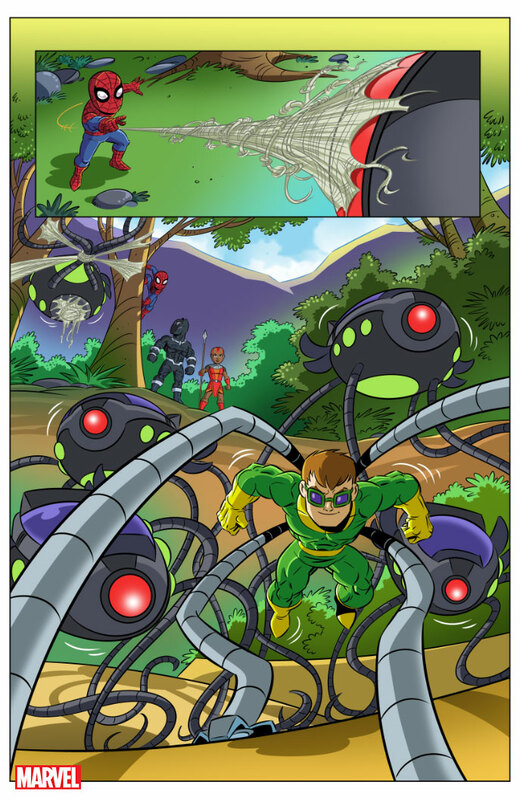 Written by Jim McCann (New Avengers: The Reunion) with art by Dario Brizuela (Avengers: No More Bullying, Avengers Vs), the five-issue series features all the classic action and adventures of Marvel’s greatest heroes in kid-friendly versions. 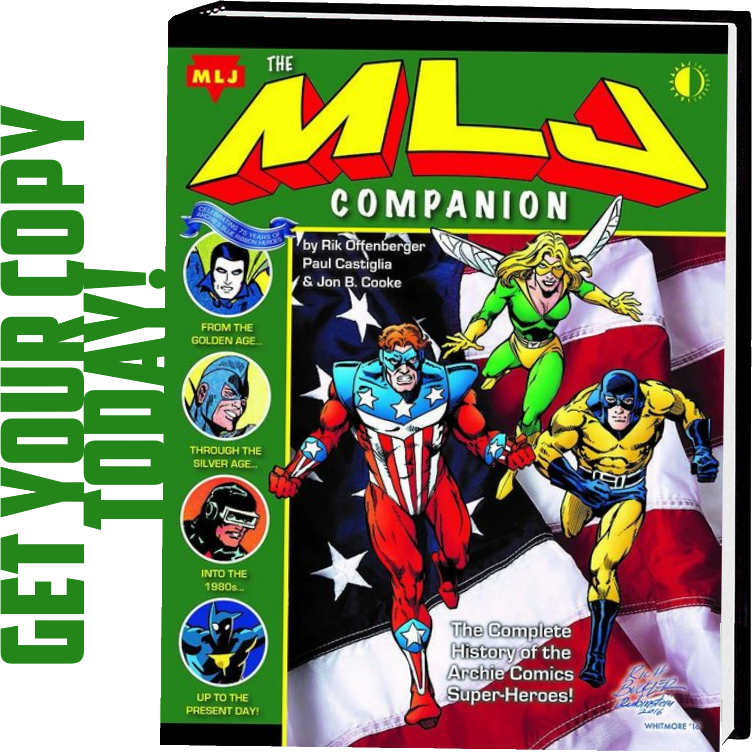 McCann’s work on the Marvel Press children’s series 5-Minute Spider-Man Stories as well as junior novelizations for Guardians of the Galaxy Vol. 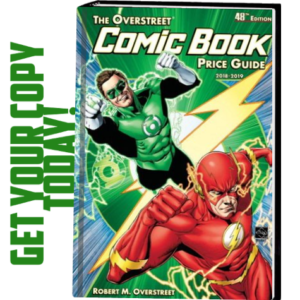 2, Spider-Man: Homecoming and Thor: Ragnarok help make MARVEL SUPER HERO ADVENTURES the perfect new tale for readers of all ages to enjoy. 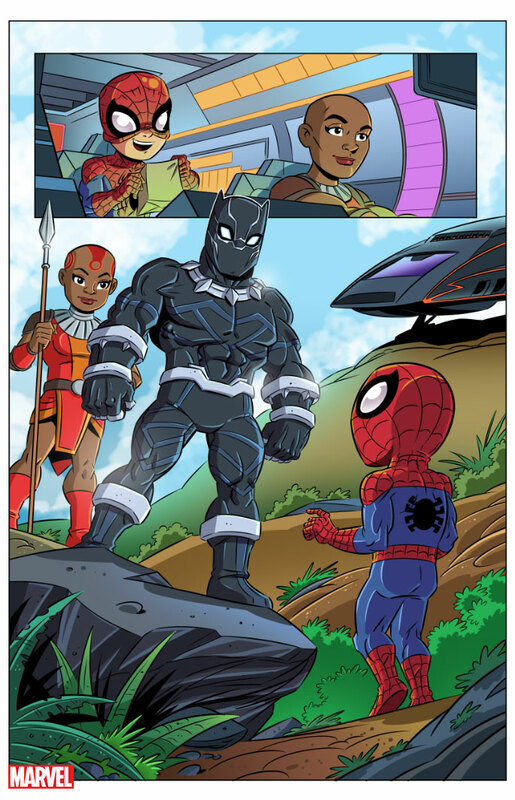 Through stories that touch upon aspirational themes of friendship, helping others, and heroism, preschool kids and young readers will have a gateway into the Marvel Universe. 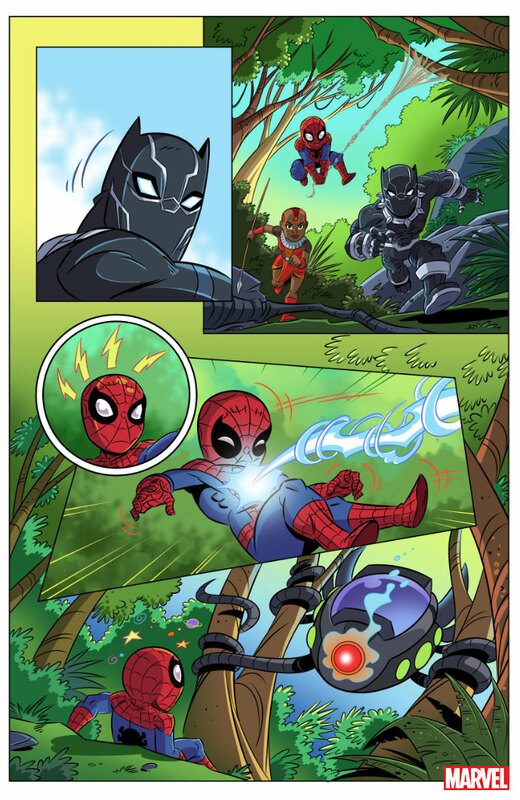 Catch the newest adventures, starting with Spider-Man swinging into Wakanda, in MARVEL SUPER HERO ADVENTURES, on sale this April! 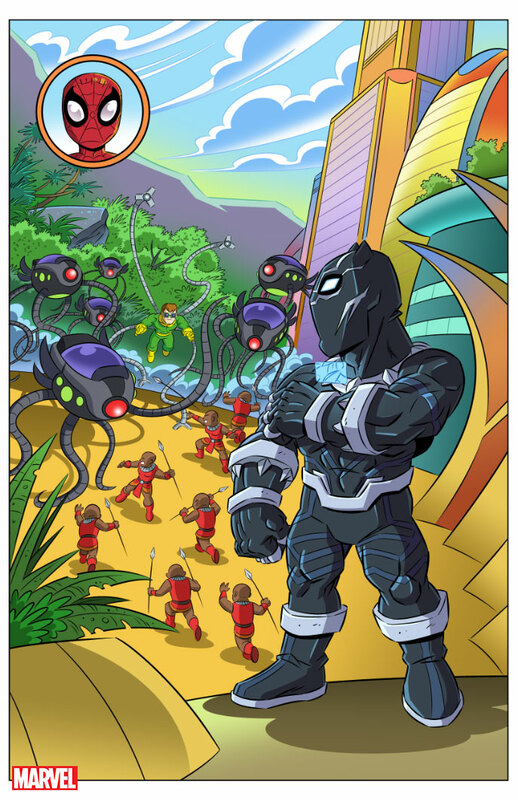 Check out more Marvel Super Hero Adventures programming including early reader chapter books and picture books at book sellers everywhere. Watch the Marvel Super Hero Adventures animated shorts on MarvelHQ.